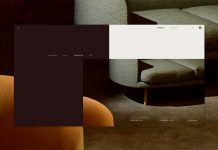 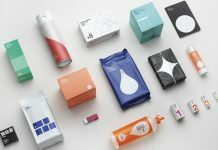 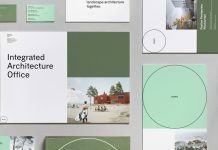 OneFineDinner, branding, editorial design, and photography by Seoul, Korea based graphic design studio ContentFormContext. 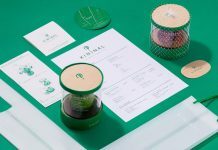 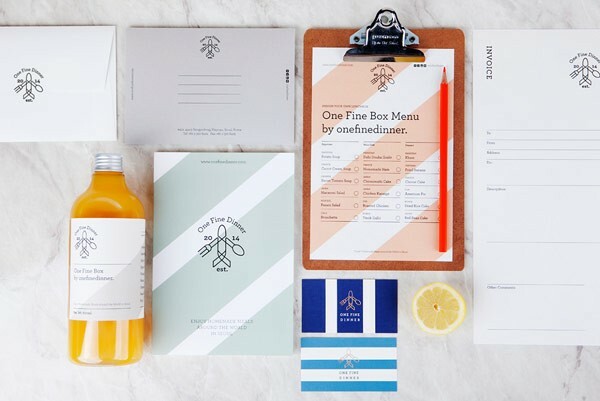 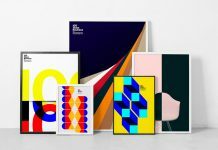 The Seoul, Korea based graphic design studio ContentFormContext was commissioned to design a suitable visual identity for OneFineDinner, a social dining platform for people who love tasty foods. 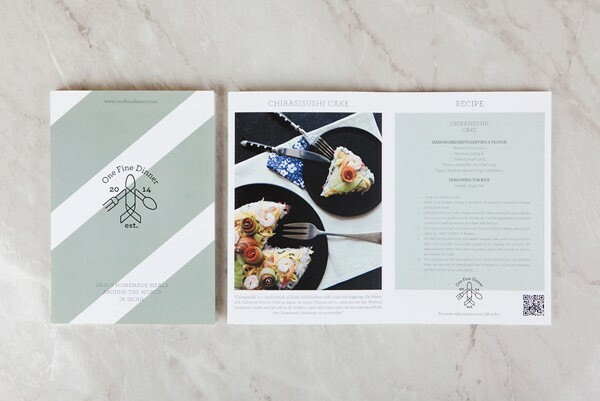 They introduce different hosts from around the globe with their own recipes for special dishes. 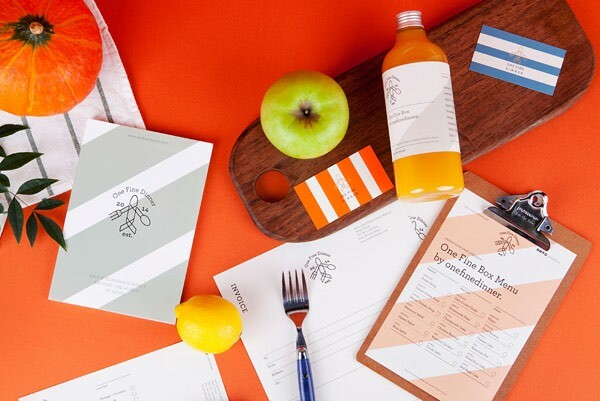 OneFineDinner offers the experience of different cultures and the possibility to meet other people who share the same passion for tasty food. 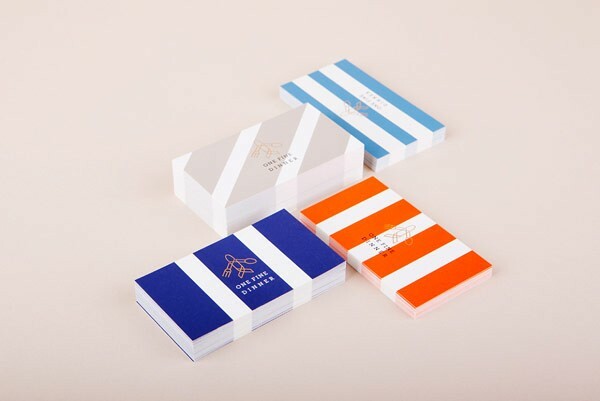 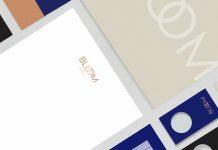 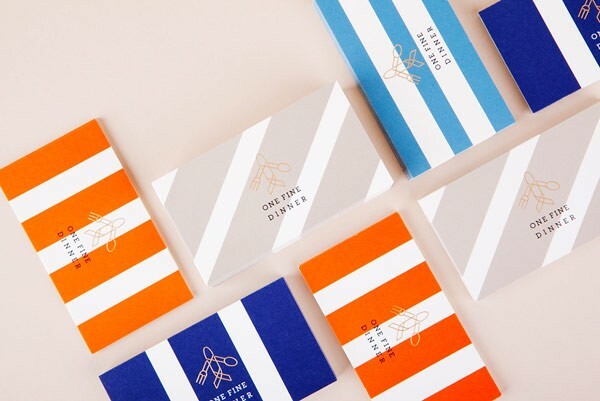 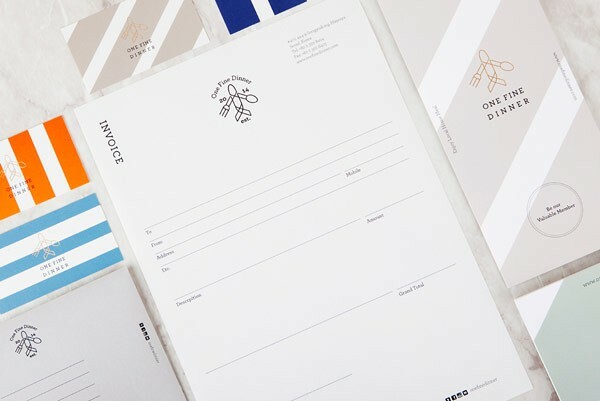 The stationery set including letterhead and business cards. 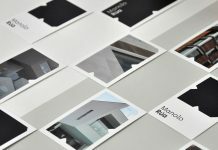 Some of the well designed printed collateral. 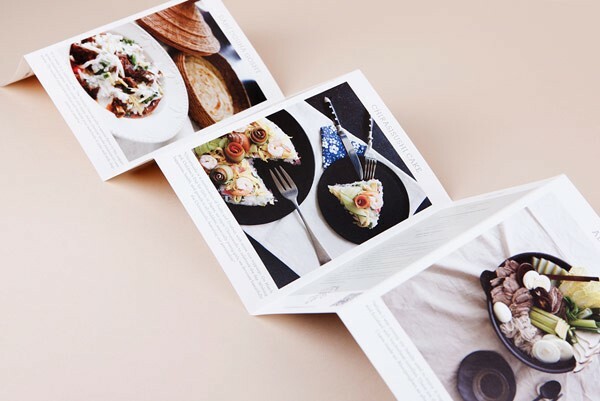 Leaflet with tasty food images and recipes of special dishes. 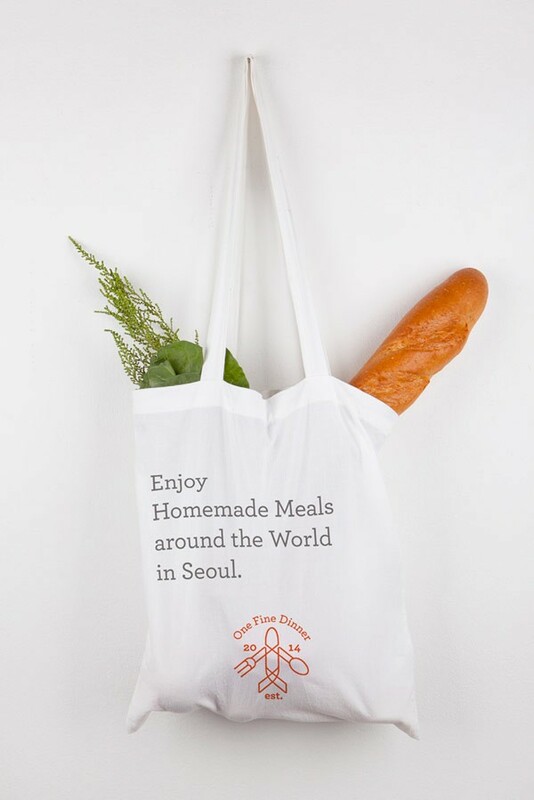 One Fine Dinner – Enjoy hommade meals around the world in Seoul. 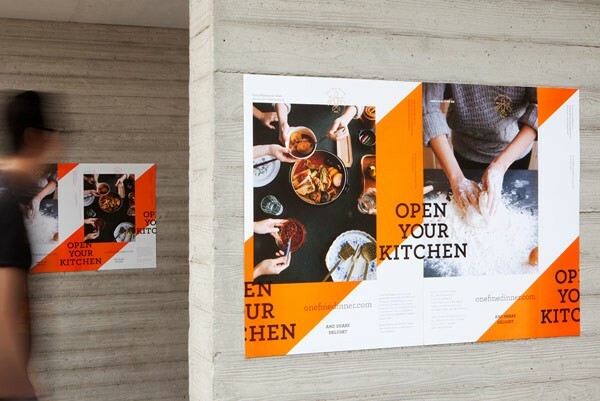 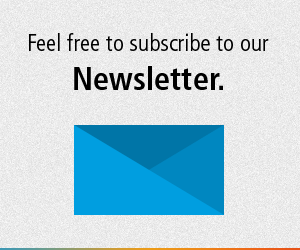 Simple and clean print design by studio Content Form Context. 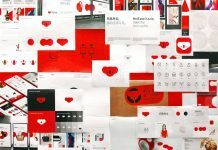 OneFineDinner branding materials created by Seoul, Korea based graphic design studio ContentFormContext.